Ffity years after he passed away, Protasis and Babis Tsertos collected 34 of the most beautiful creations of Michalis Sougioul in a double collection with the participation of famous artists like Loukianos Kilaidonis, Stamatis Fasoulis, Spiros Papadopoulos, Christos Nikolopoulos, Grigoris Psarianos etc. Giorgos Niarhos and Giorgos Papadakis assumed the arrangement of the record with great success. 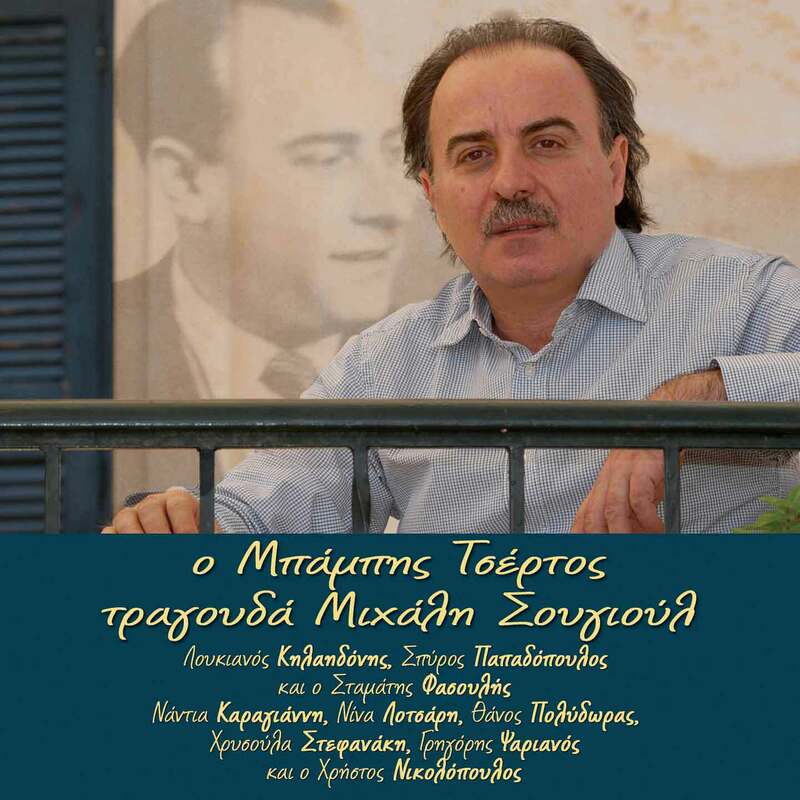 Last but not least, Babis Tsertos and his remarkable interpretation keep alive the work of Sougioul for the next generations.